90 mins session with Professional Patisserie and baker! Get ready to get stuck and hands on! 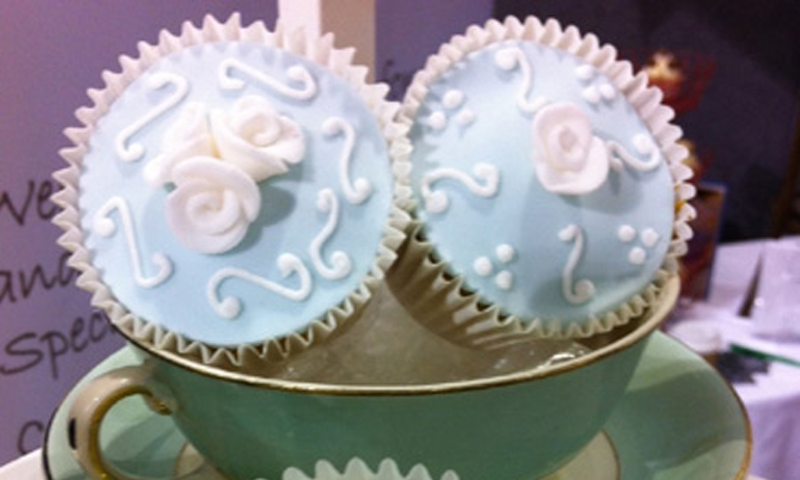 This Cupcake Decorating class is the perfect hen party activity for a foodie, artsy bride to be. 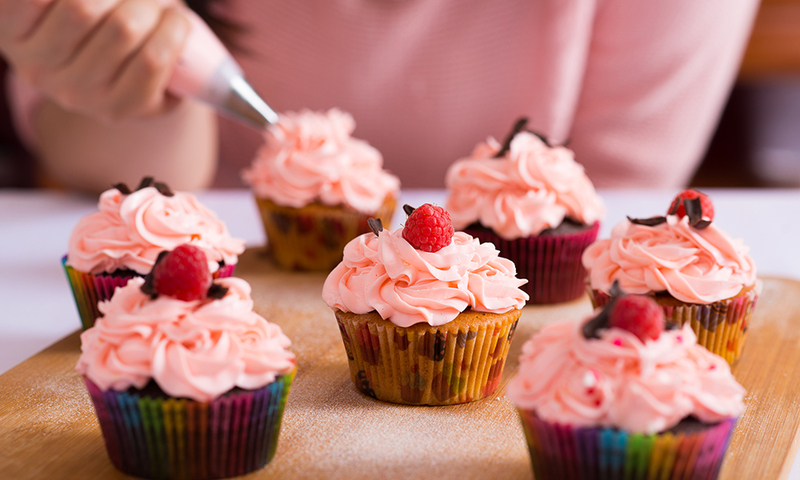 A professional cupcake chef will bring along some tasty cupcakes ready for you to get creative with. You will learn the fashionable art of sugar-craft whilst experimenting with royal icing and beautiful roses to create different styles. Customise your sugary treats with colouring fondant and use different shaped moulds and cutters too! You will be able to decorate 4 cupcakes each, before taking your edible creations home. Cupcake Decorating is ideal if you have a group of hens with a mixed age range and also the perfect indulgent treat to follow one of our energetic dance parties! 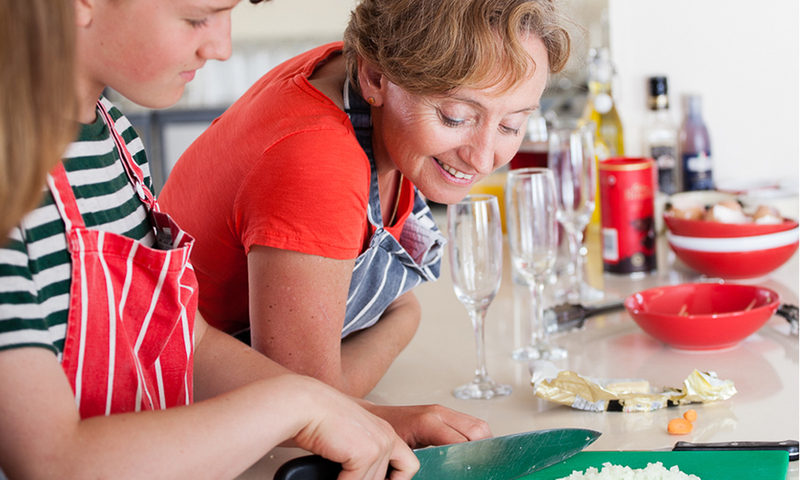 Creative, tasty and fun – it doesn’t get sweeter than this!